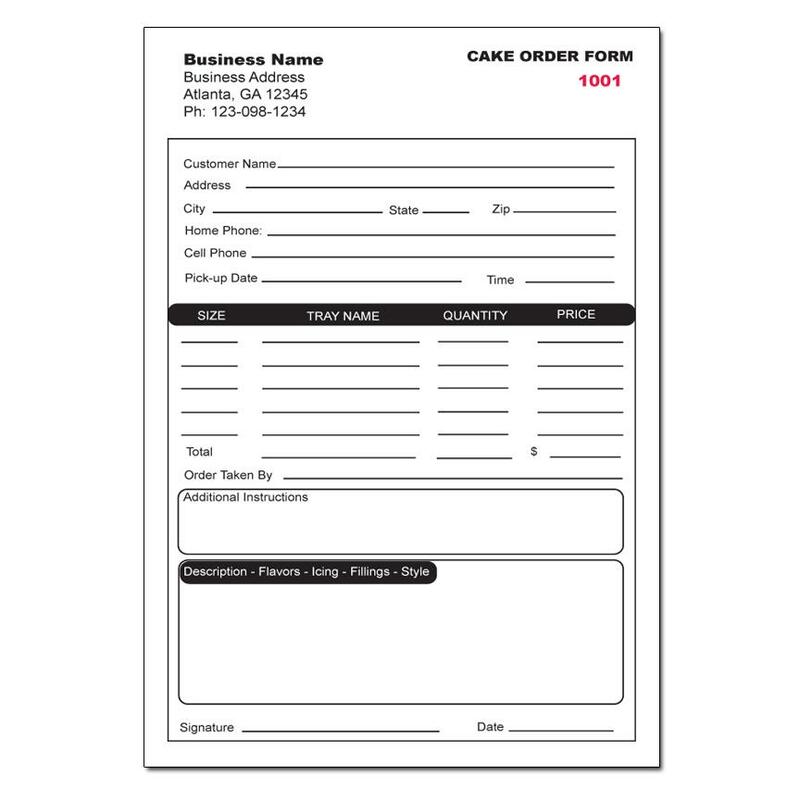 Custom Work Order Invoices can really separate your company from the competition. 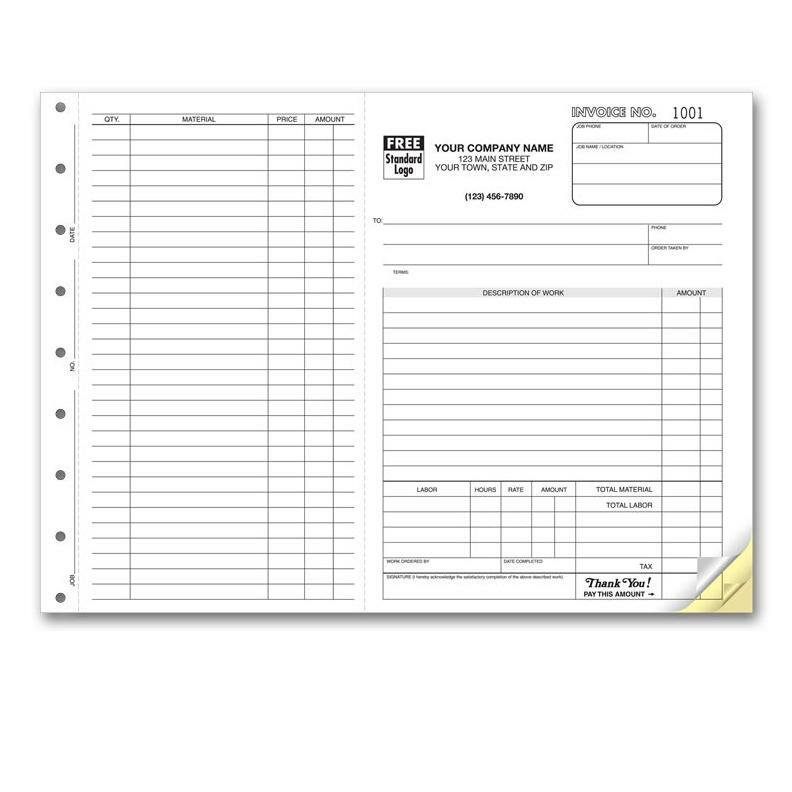 You can customize and print it to match your brand. This will help you to maintain customer loyalty and show you professional side to potential customers. 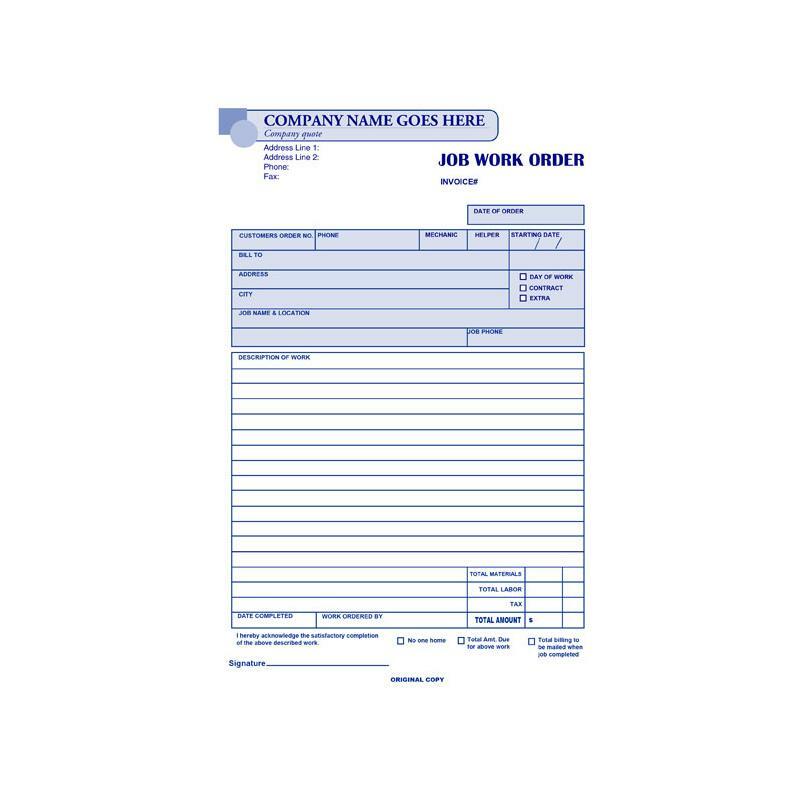 This template allows you to add a logo, and your business contact information, but if you need a redesign with additional lines and sections, we would can certainly do that. We have many more formats, sizes and colors. We keep our prices low and try to beat others prices whenever we can.Call now if you have any questions 1-800-492-1218.